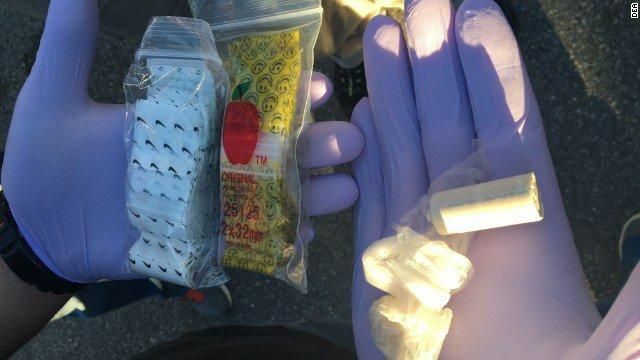 One person is dead and a dozen others hospitalized after a mass fentanyl overdose in Chico, California, over the weekend. The overdose was reported to law enforcement at 9:12 am Saturday morning, CBS/CW+-affiliate KHSL-TV (Action News Now) reported. Chico Fire Department Division Chief Jesse Alexander told Action News Now on Facebook Live that it was the most significant mass casualty incident he had ever seen. Alexander described the horrifying scene with as many as six people undergoing CPR at the same time. Four of those rushed to the hospital are still in critical condition. 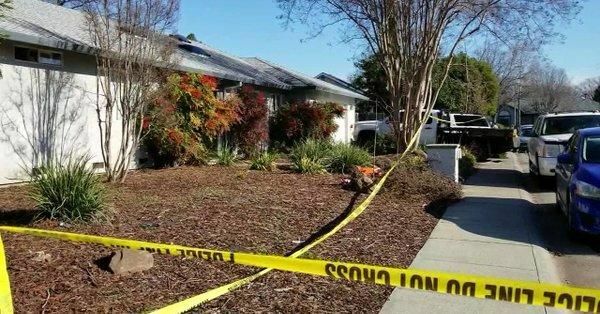 Police called the 13 people "friends and acquaintances," but did provide further details on who owned the home. The victims were mostly millennials, aged 19 to about 30. Police did not provide any details of the deceased individual but said he was an adult male who overdosed and died inside the home. Two officers who arrived at the scene first were taken to the hospital after reporting symptoms of possible fentanyl exposure. They were treated and released from the hospital, police said. Chico Police Chief Mike O'Brien gave an update to reporters about the mass causality incident on Saturday afternoon. O’Brien said the overdoses were caused by ingestion of some fentanyl analog and another substance that has not yet been identified. "As tragic as this event is, and certainly there is potential for additional fatalities -- I want to emphasize that -- it certainly would have been far worse without the response and dispensing of Naloxone by Chico police officers, the life-saving efforts of Chico firefighters and Butte EMS and the emergency care of course received by Enloe Hospital staff," O'Brien told reporters. The site of the overdose was in a residential home about 2 hours north of Sacramento. 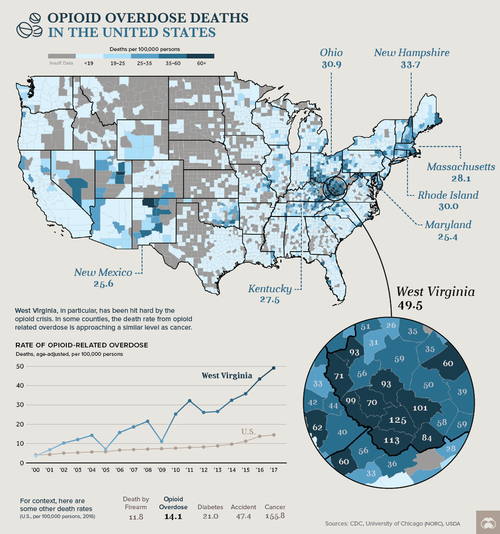 The opioid epidemic has violently spread across the country in the last several years. A new report published by the Centers for Disease Control and Prevention said there were 70,237 drug overdose deaths in 2017. Opioids were involved in 67.8%, or 47,600 of those deaths. Of those opioid-related overdose deaths, 59.8% of them, or 28,466, were due to synthetic opioids. As we have warned before, "the third wave of the opioid epidemic is here," which is driven by new opioid synthetics that are 10,000 times as potent as morphine and used to tranquilize elephants are attributing to the latest surge in deaths. Expect more mass casualty events, like the one in California, as the opioid crisis continues to accelerate. For the first time in recorded history, U.S. residents are more likely to die from an opioid overdose than from a car accident, according to a new analysis released Monday. The study is the latest measure of the epidemic of accidental deaths resulting from the dangerous drug, which claims over 100 lives per day in the United States – many of which are from prescription drugs. 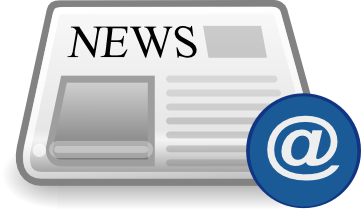 Saturday, December 29, 2018 - Opioid Crisis Leaves 700,000 Americans Dead: "Epidemic Continues To Worsen And Evolve"
Thursday, December 13, 2018 - "Tool Of Terror": This Killer Opioid Could Be Used As "Weapon Of Mass Destruction"
Fentanyl is so powerful that a few milligrams can be fatal. It would take about 40 pounds of fentanyl to kill everyone in New York City and 1,515 pounds to kill almost all Americans. This killer opioid is so potent, according to Bloomberg it could be used as a "weapon of mass destruction," adding that national security experts are becoming increasingly alarmed at the prospect of it being used in the next terror attack. Major dark web drug suppliers have started to voluntarily ban the synthetic opioid fentanyl because it is too dangerous, the National Crime Agency has said.They are “delisting” the high-strength painkiller, effectively classifying it alongside mass-casualty firearms and explosives as commodities that are considered too high-risk to trade. Fentanyl can be up to 100 times stronger than heroin and can easily cause accidental overdoses, particularly when mixed with heroin.